On this page are transparent GIF and JPEG armoire clip art. As you can see we are partial to the darker woods but we made and effort to add a little variety. 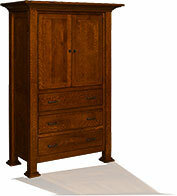 We have tried to provide more than one choice for each of our furniture clipart images. 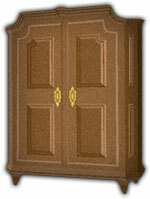 The armoires in the GIF format may be used on web pages of any color. The JPEG files have a solid white background color. JPG format allows us to play around with shadows, textures and perspective on each image in ways that can't be done as well with the GIF files. You may use our furniture clip art to enhance your personal web pages or websites. 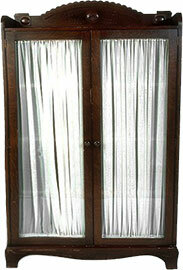 This armoire is perfect for all those 300 year old heirlooms you have laying about the house. A more 21st century armoire. It seems perfect for future heirlooms like Star Trek stuff. A black and white armoire ready for texture and color. Large armoire with cherry wood overlay. Darkened armoire with increased texture. Dark armoire with 2 drawers. Tall dark armoire with reflection. You may use our armoire gifs and JPEGs to enhance your web pages. 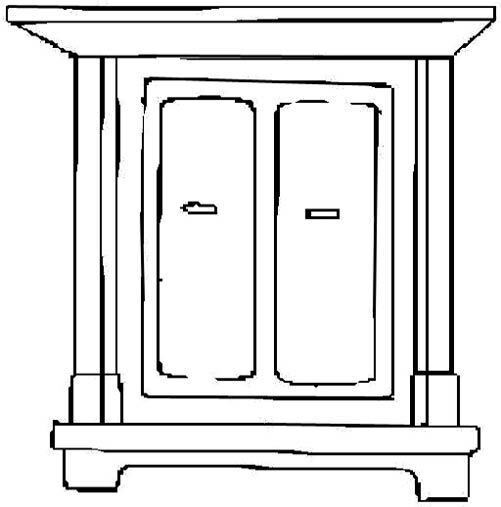 If you use our furniture clipart and JPEGs please give us credit.